Yet another season of the ESL Pro league comes to an end with the LAN finals at Dallas. There will be 16 teams in attendance at the Verizon theatre competing for a prize pool of $750,000. As the tussle for the top spot continues, ESL Pro League Finals will play a crucial part in the storyline. The top teams are all in attendance at this LAN and there are a few which can spring some surprises. With upsets galore in various LAN tournaments, will Faze and Astralis manage to reach the finals? Or will one of the lesser tier teams manage to win the tournament? We take a look at the various possibilities and the teams which have shown us the greatest promise. 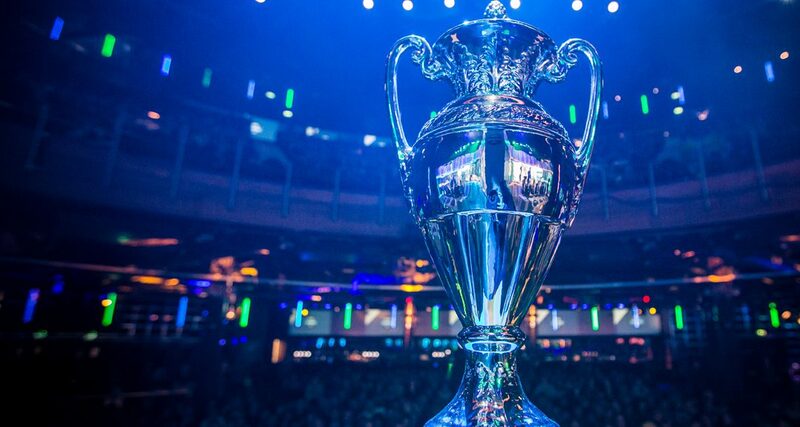 The Counter-Strike scene is seeing a tug of war at the top levels. The lack of a single dominant team has heralded several potential contenders for the best team in the world title. If the past two Majors have taught us anything, it is that the Major winner no longer is the best team in the world. While Gambit won Krakow, Cloud9 won Eleague Boston. However, both the teams declined into oblivion following the Major victory. Right now Astralis and Fae Clan are the two teams at the top of the scene. Faze has a very strong international roster and they won IEM Sydney 2018 despite playing with a temporary stand-in, Xizt. Astralis, on the other hand, has been dominant in the online leagues and Group Stage matches of big LAN events. Their inability to close out matches, however, remains a blot on their record. Can the Danes move past Faze Clan in Dallas? The Danish roster has been the best and well-rounded team in the scene. Their clarity in their communications and movement across the map valiantly display their synergy and focus. However, despite their performance and current form, the Astralis roster seems to always hit the Faze roadblock. In their last few events, they have always lost to Faze Clan deep into the tournament. They lost to Faze Clan at IEM Katowice and more recently at IEM Sydney 2018. When they don’t face Faze in the playoffs, Astralis seem to be doing quite well. Their emphatic victory at Dreamhack Marseilles seems to suggest the same. The Danes have a very aggressive yet coordinated Terrorist playstyle. As a roster, they remain very entwined in each others’ play. Of Course, as with any other team, they do have their own set of superstars in Magisk and Device. However, the higher performance level by the rest of the team is what uplifts the overall team performance. 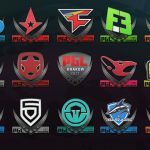 Faze Clan came into existence as one of the most impressive rosters on paper. They consistently made it to the finals of several LAN tournaments that they attended. 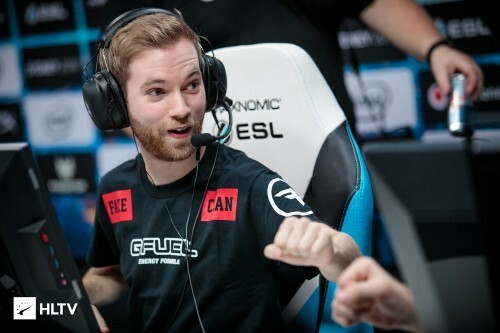 However, that being said, the former Faze team which included Olofmeister was unable to win matches. Their inability to close out tournaments late in the playoffs is what made them really susceptible to crowd pressure. But with Xizt on the team now, there seems to be a lot of new excitement and a resurgence in form. Faze might not have had the best online league moments. They secured 4th place eventually falling behind teams like Mousesports, NIP, and Na’Vi. They had a map score of 15-11 with a ‘round differential’ of +36. While most of their losses were close 30 round losses to top teams such as NIP, Astralis, and Na’Vi; this was also a period of roster changes for the team. They have been able to adapt surprisingly well to Xizt on the team. Xizt for his part has been filling in Olofmeister shoes to the maximum potential. He has had individual moments of brilliance, especially on Overpass against Astralis ( IEM Sydney 2018). Faze Clan should be able to reach the finals, however, they are prone to inconsistent performances which sees them lose to teams such as Renegades. Faze Clan will be looking forth to winning their second trophy of 2018 with the ESL Pro League Finals, Dallas. This team has been the constant threat to the top teams in the scene. Mousesports has been a strong contender ever since the Eleague Boston Major. The team has been able to string together strong results which always finds them in the playoffs of big international events. We expect the Mousesports roster to have a similar impact in this tournament as well. Their consistency in making the playoffs is not unnoticed. The current roster has been together for quite some time. The trio of Oskar, Ropz, and Sunny present a formidable force to any opponent. If any of these three players step up, Mousesports remain a very strong playoff contender. But when the situation arises that all three start firing on all cylinders, the team looks extremely potent. Mousesports first match is against Shark esports. While they should be able to overcome the Portuguese team, they have a difficult path ahead. They will face the winner of Astralis and Na’Vi. While it is not a deciding match by any means, the path will set the tone for the rest of the event. 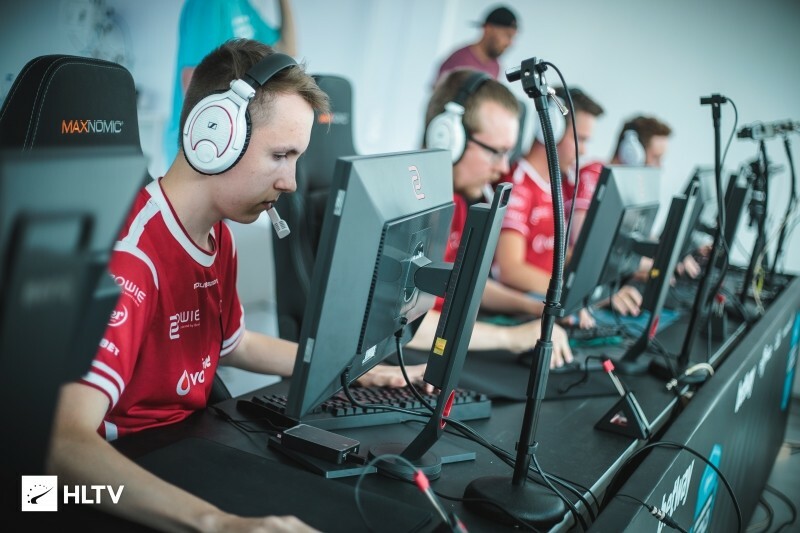 Mousesports remain a mystery to many teams as they are always the team that can spring up a surprise victory over you. NIP and Na’Vi might just be the surprises at Dallas. The two teams secured the 2nd and 3rd place in the EU league respectively. 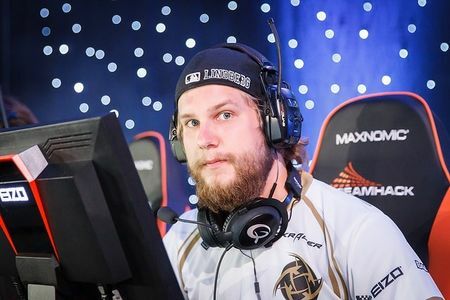 The NIP Squad has brought on Dennis on their roster, but despite this, they have not really put up anything noteworthy. Their losses to Fnatic in their latest LAN adventure definitely was a huge disappointment to certain members of the team. It remains to be seen whether they can pick themselves up and put up an impressive performance at ESL Pro League finals. A playoffs appearance would be considered a success for the Swedes. Na’Vi, on the other hand, is a team which has the potential to defeat the best teams in the world. Astralis and Faze Clan are both susceptible to Na’Vi. The problem with Na’Vi remains their consistency as a team. Their potential skill ceiling is exceptionally high, but they have problems in maintaining the level across the team. 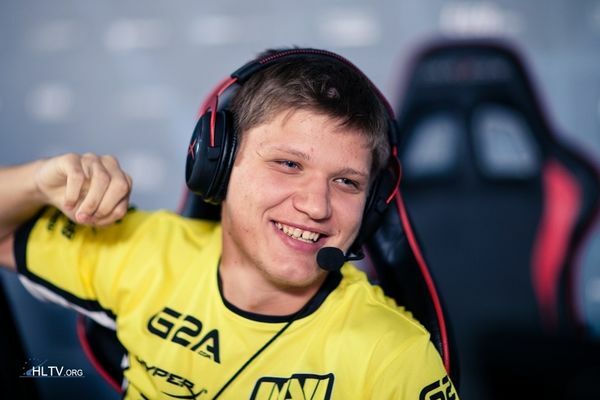 Right now, S1mple is the best player in Counter-Strike, but his team really pulls him back. Na’Vi can make it to the playoffs and potentially even win the tournament. But it depends heavily on a lot of factors going right for the CIS team. Despite a splendid ESL Pro League online performance, Na’Vi will be hard pressed against some quality opposition. While the top teams are already mentioned above, the recent list of tournament matches shows the potential of an upset. 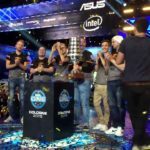 Teams like NRG, Cloud9, Liquid, Space Soldiers and Renegades have caused huge upsets in the past tournaments. Since most of the Group stage matches are BO1 matches, the potential of an upset is extremely high. SK Gaming will be another team that is under close scrutiny. Considered one of the teams in CS GO, SK Gaming’s recent changes definitely have not worked out for them. They had a poor group stage exit at IEM Sydney 2018. This is the second tournament which features Dust 2 in the map pool. IEM Sydney 2018 was the first tournament to involve Dust 2, however, the decision was taken just 4 days before the commencement of the event. As such teams did not have a chance to practice for Dust 2 and reconsider their vetoes. The time in between the two tournaments has granted enough room for teams to prepare themselves on Dust 2 and plan their vetoes accordingly. Since the first match for the group stages is already published, teams will be preparing their vetoes. Dallas will be the first time we will see teams come prepared on Dust 2. 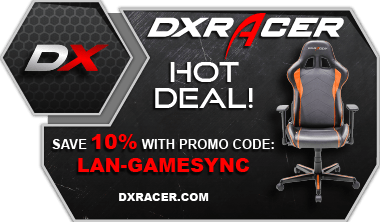 It definitely benefits certain teams such as Faze and Mousesports. Whether the other teams have caught on to the map is just a question of time. Yes, the tournament will be streamed on Facebook. As sad as it might make you, ESL is under contract and obligated to Facebook as their streaming platform for the tournament. ESL Pro league Finals begins with Mousesports taking on Sharks esports at 10:00 CDT.